ColorCode Comcast - American Paper Optics produced 300,000 ColorCode glasses for a Comcast Holiday Spectacular. 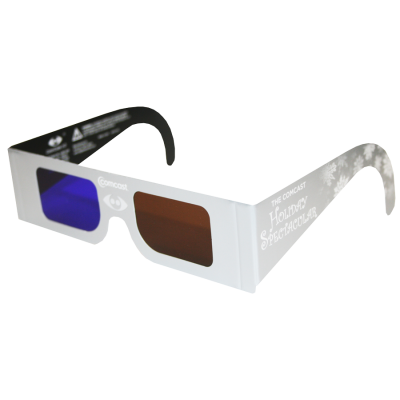 These ColorCode glasses were used to watch a 15 minute holiday video that was encoded for ColorCode and shown in spectacular 3D at the Comcast headquarters in Philadelphia. ColorCode Comcast - American Paper Optics produced 300,000 ColorCode glasses for a Comcast Holiday Spectacular. 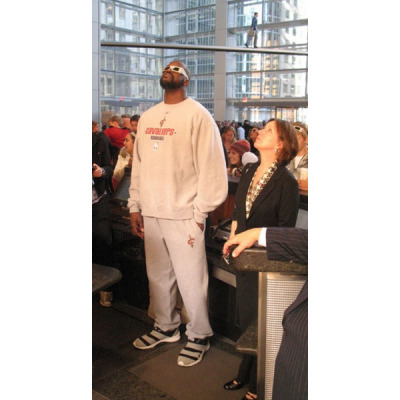 These ColorCode glasses (as seen here on Shaquille O'Neal) were used to watch a 15 minute holiday video that was encoded for ColorCode and shown in spectacular 3D at the Comcast headquarters in Philadelphia.